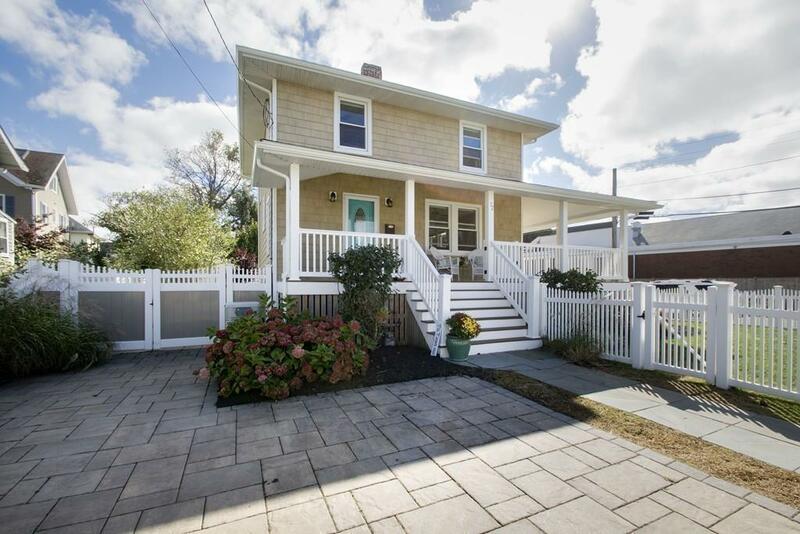 Amazing renovation close to the beach with seven rooms, four bedrooms, two full baths, hardwired GENERATOR, wraparound porch, beautiful landscaping, and a large stone patio with a fire pit. 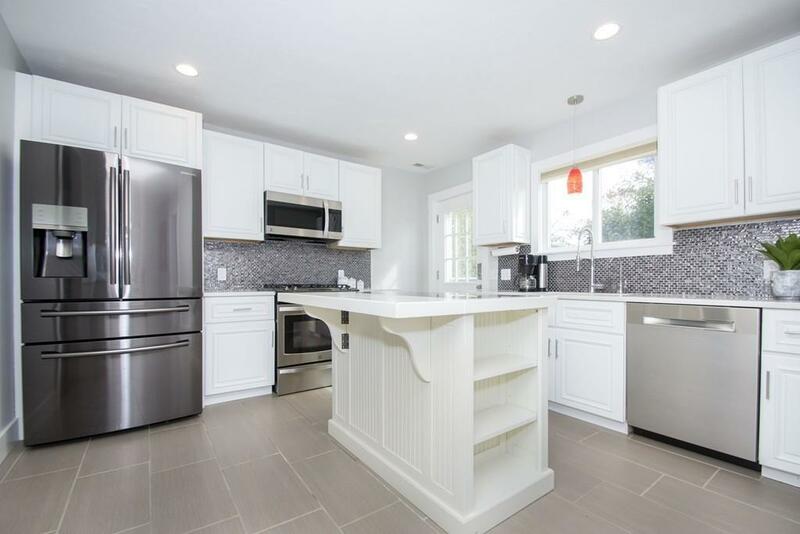 This wonderful home has a newer two zone heating and air-conditioning system, a kitchen with an island, quartz counter tops, stainless steel appliances, and glass tiles. Other special features include ceiling fans throughout, two stunning full baths, all new windows. a kitchen water filtration system, irrigation system, and a Reeds Ferry Shed. 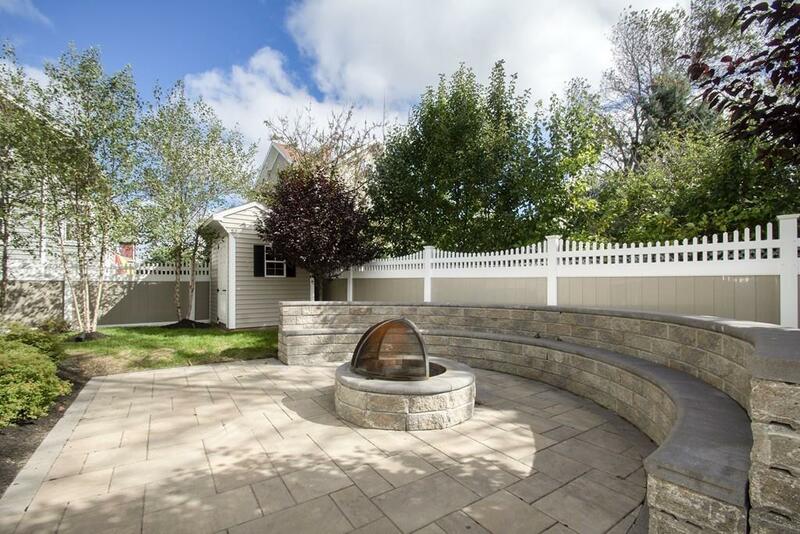 This wonderful home sits on a corner lot with all new beautiful privacy fencing. Local marina and restaurant on the bay, just a short stroll away. Enjoy the spectacular sunsets over the bay. 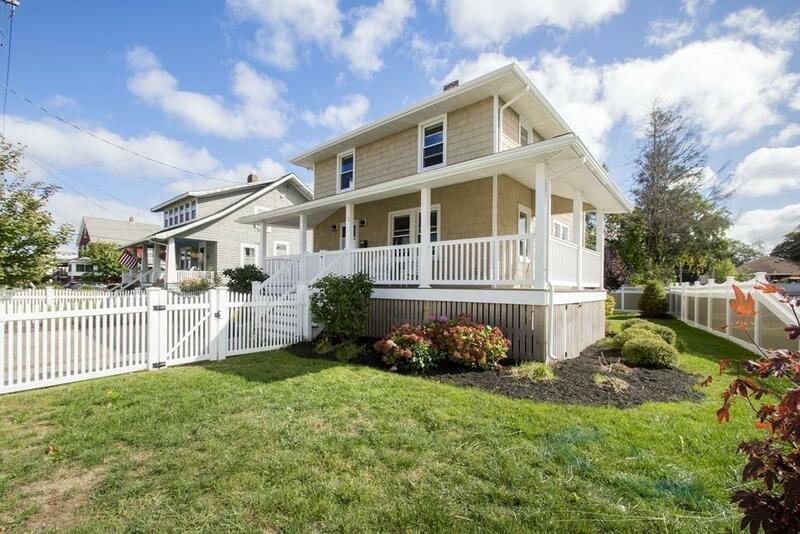 Close to the commuter boat to Boston and the airport and three miles to the commuter rail. Listing courtesy of Pat Ranney of Coldwell Banker Residential Brokerage - Cohasset. Listing provided courtesy of Pat Ranney of Coldwell Banker Residential Brokerage - Cohasset.